The British Business Bank has announced the first wave of its £250million Midlands Engine Investment Fund (MEIF), with the launch of £120million of SME debt finance, which is now available to businesses across the 10 Local Enterprise Partnership areas in the Midlands. 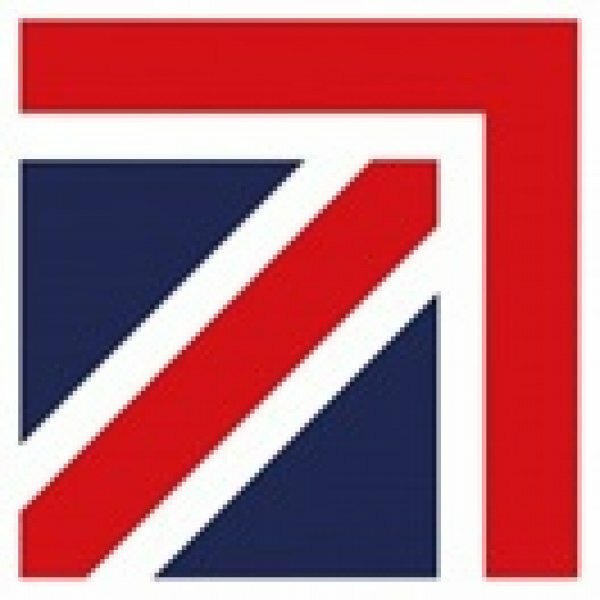 Aimed at eliminating regional imbalances in funding, the British Business Bank is keen to support fast-growth organisations and businesses looking to expand into new markets and boost productivity, supporting job creation. The MEIF is the result of close collaboration between the British Business Bank, the Department for Business, Energy and Industrial Strategy, the Department for Communities and Local Government and 10 Local Enterprise Partnerships (LEPs) in the East & South East and West Midlands. It brings together new and existing funding from Central Government, the European Regional Development Fund (ERDF), British Business Bank and European Investment Bank (EIB). The £120million fund is composed of two separate lots – £30million of small business loans valued between £25,000 and £150,000, as well as £90million of debt finance worth between £100,000 and £1.5million. The £120million fund is part of a wider £250million commitment, with further funding due to be made available later this Autumn. 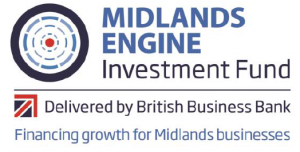 The Midlands Engine Investment Fund (MEIF) is a key part of the Midlands Engine Strategy. It aims to transform the finance landscape for smaller businesses in the Midlands and to realise the region’s potential to achieve economic growth through enterprise. As well as providing £250 million of lending and investment to smaller businesses, it will help to develop the business networks and the wider ecosystem that are crucial to achieving long-term prosperity in the Midlands. MEIF is available to support a wide range of businesses at different points in their development, from early-stage businesses seeking small business loans through to businesses wanting to take advantage of their growth potential through equity investments. Encouraging businesses with growth potential to scale up is a particularly UK challenge. While the UK performs relatively well internationally in terms of creating new business start-ups, fewer of its scale-up businesses grow, compared to other countries. There are high growth businesses in all the LEPs across the MEIF area. By creating a better environment for businesses to grow and scale up, the number of high growth businesses can be increased, and positive spill over effects on productivity and job creation in the region can be realised. The Regeneris report suggests these issues are exacerbated for small and micro businesses with a limited asset base or track record. The report also suggests there is significant latent demand from businesses that are discouraged from applying for finance. This theme also applies to larger SMEs in the MEIF area that are seeking larger amounts of debt finance, although the share of bank lending going to SMEs in the Midlands is broadly in line with the proportion of businesses located there. Data from the British Bankers Association indicates that 14% of approved bank loans by value – and 14% by number – went to the Midlands in between Q2 2016 and Q1 2017, which is in line with the area’s proportion of the UK business population. The £120million fund is part of a wider £250million commitment, with further funding due to be made available later this Autumn. How does MEIF build on what has gone before? The previous round of European Regional Development Funding (ERDF) was available to be invested between 2007-2015. A number of standalone platforms were developed in the Midlands to deliver ERDF funding to SMEs, through a mixture of debt and equity finance products. An alternative ‘fund-of-funds’ model to deliver ERDF finance to small businesses was also created for the previous round of ERDF funding, by the European Commission in conjunction with the European Investment Bank (EIB). This model was adopted in the North East, North West, and Yorkshire and Humber regions in England, as well as in Wales. These funds-of-funds were called Joint European Resources for Micro to Medium Enterprises. MEIF will be on a larger scale than previous funds in the Midlands and it will build on best practice from both the platforms developed in the Midlands and from JEREMIEs developed in other regions. Economies of scale and simplified administration will also ensure that more money is available to invest in smaller businesses across the MEIF area. How to apply for MEIF funding? so that every area has at least one of each fund type available. If MEIF funding is of interest, please get in touch to see how TBAT Innovation can help.